Driving a clean car has never been easier, or more affordable. 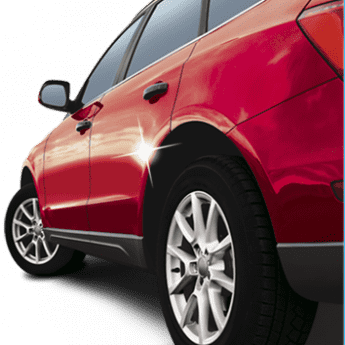 With a Monthly Unlimited Membership, you can wash as often as you like–and effortlessly pass through the usual ordering process, thanks to a small RFID tag applied to your windshield. Unlimited Plan members enjoy unlimited savings! You’ll save at least 33% after only three washes. And from there, the savings only add up! There are four Unlimited Plans from which to choose, so it is easy to find one to perfectly fit your needs. Click on locations for pricing at your nearby Mr. Clean Car Wash.
Visit any one of our convenient locations to sign up today! Not valid with any other offer. May not be used in conjunction with any coupons or promotional specials. Valid on single vehicle. See terms and conditions for program details. Will I be able to upgrade or add on to my Unlimited Plan wash? Yes. You’ll pay the difference between your unlimited wash menu price and the upgrades & add-ons you’ve chosen. Ask a Mr. Clean Car Wash representative on site for more information. Can I remove the RFID tag and put it in another car? The RFID tag is valid for a single car only. Removing it from your windshield will destroy it. However, the plan can be transferred to a different vehicle. Will the RFID tag interfere with my radio reception, GPS, or garage door opener? No. The RFID tag is not powered and does not transmit a signal on its own. Can my Unlimited Plan be used at any Mr. Clean Car Wash? Yes, your Unlimited Plan is valid at any area Mr. Clean Car Wash.
Is there a minimum term for the plan? No, you may cancel at any time. A credit will not be given for the current billed month, but you can use the service for the remainder of the month. Stop by your neighborhood at Mr. Clean Car Wash or download our app and save! 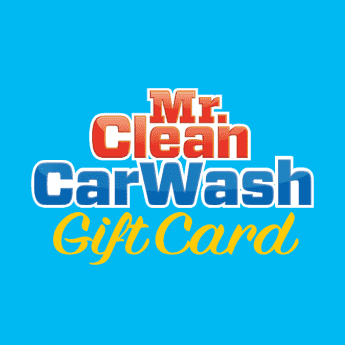 We'll give you a 6th wash free when you purchase a gift card of 5 car washes. It's a perfect way to stack up and save all year round.